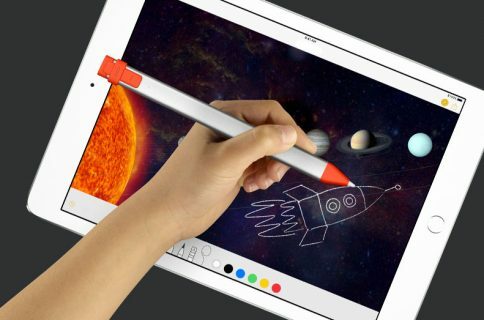 Apple today unveiled a new $329 9.7-inch tablet with a brighter, non-laminated Retina display and the A9 chip while discontinuing the 32-gigabyte edition of the fourth-generation iPad mini. 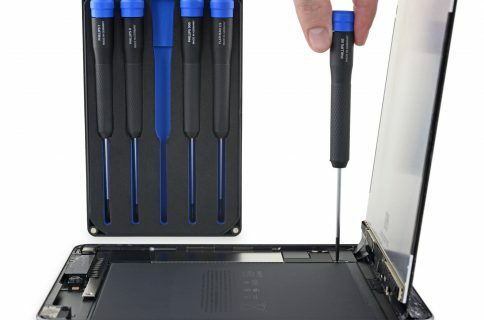 At the same time, the Cupertino company has replaced the 32GB Wi-Fi iPad mini 4 model with a 128-gigabyte one priced at $399 for the Wi-Fi-only version, or $529 for the 128-gigabyte Wi-Fi + Cellular edition. These prices are the same to what Apple was previously charging for half the storage. You’re now getting twice the storage for the same price. Apple’s done something similar today with iPhone SE, doubling the storage while keeping prices intact—with the exception of the top-tier iPhone SE that now costs $499 versus the previous 64GB flagship model that was dropped to $449 after iPhone 7 launch. Released in September 2015, iPad mini 4 runs Apple’s second-generation dual-core 64-bit A8 processor with an embedded A8 motion coprocessor. The device has two gigabytes of RAM, allowing users to utilize the Slide Over, Split View and Picture in Picture multitasking functions in iOS. Other hardware features include a fully laminated 9.7-inch 2,048-by-1,536 pixel resolution (326 ppi) Retina display with an anti-glare coating, a 1.2-megapixel camera out the front, an eight-megapixel iSight camera with a ƒ/2.4 aperture out the back, Touch ID, NFC with Apple Pay, 802.11ac Wi-Fi, Bluetooth 4.2 and more. Like before, the tablet is available in Space Gray, Silver and Gold. It’s available starting today from Apple.com with next-day shipping. 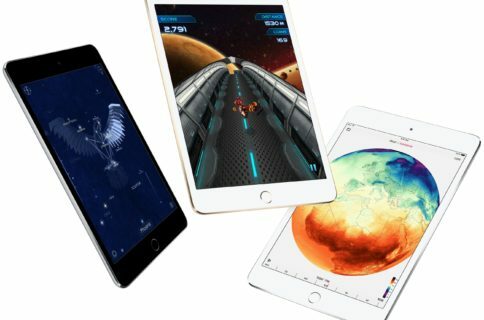 I don’t think iPad mini 4 is a great buy—mostly due to the aging A8 processor that’s significantly less powerful than the A9X chip in iPad Pros or the A9 chip powering the new 9.7-inch iPad, which was also announced today ahead of Friday launch. By comparison, the new (and much faster) 9.7-inch iPad starts at just $329 for the 32-gigabyte Wi-Fi-only version, or $429 if you’d like to bump up the storage to 128 gigabytes, making it an easier sell than iPad mini 4. 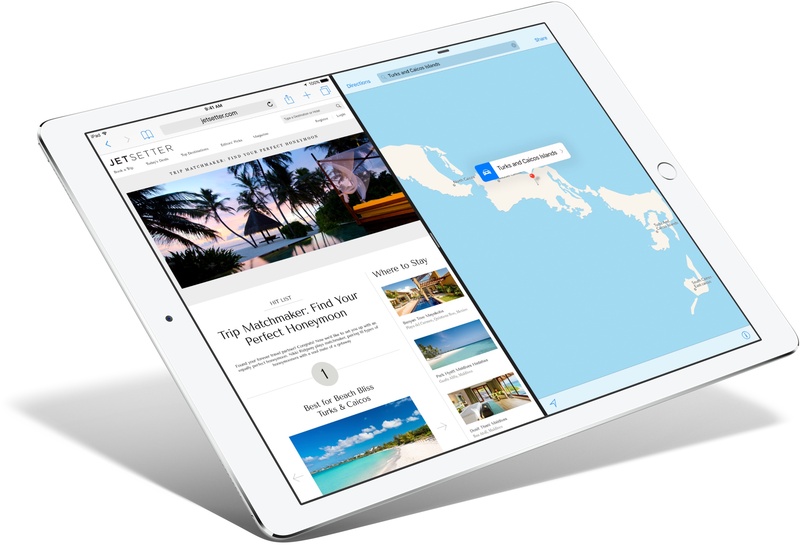 Are you interested in Apple’s “budget-priced” $399 iPad mini 4?